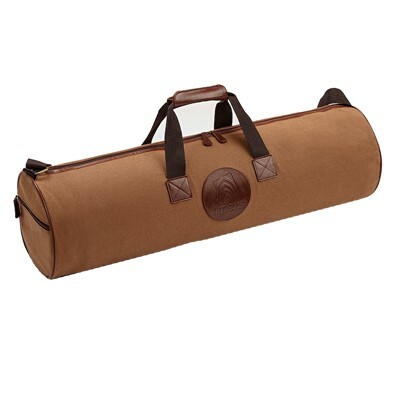 Soft, lightweight canvas bag with shoulder strap and leather handles made for your TIMEZ5 prayer mat. 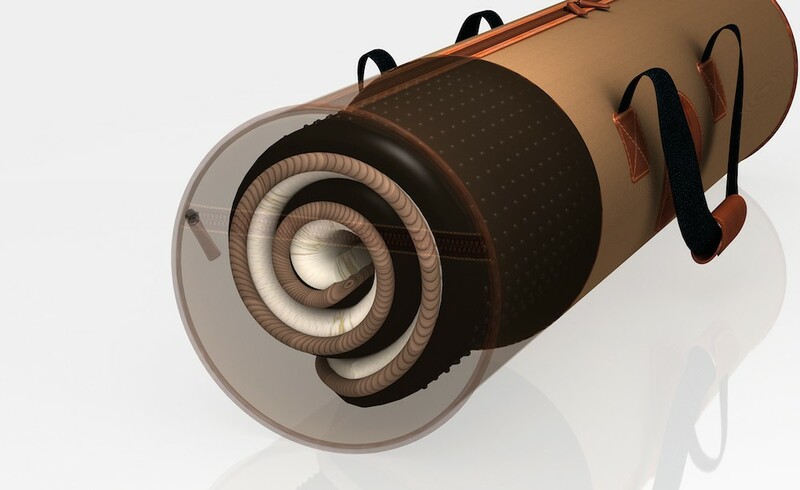 The TIMEZ5 Bag is a lightweight, ultra soft and durable travel bag custom fit for the TIMEZ5 prayer mat. 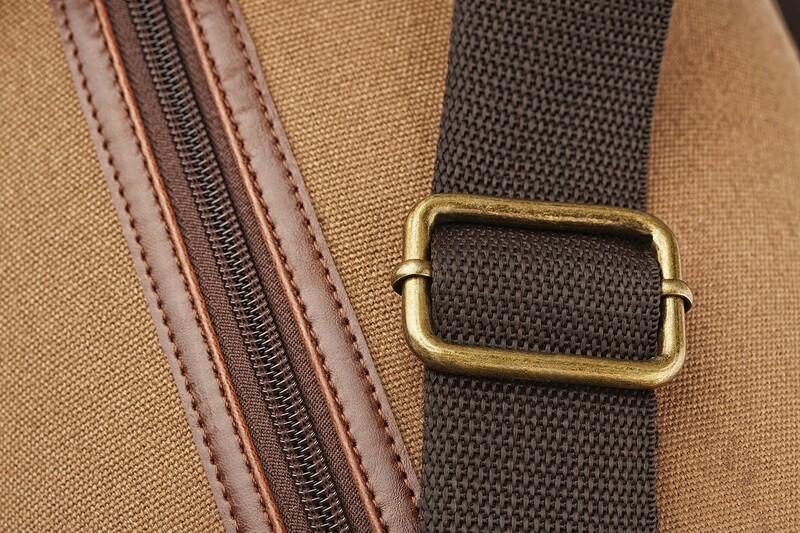 The bag is made of high-density canvas with leather trimmings like its handle, and zipper gripping’s. 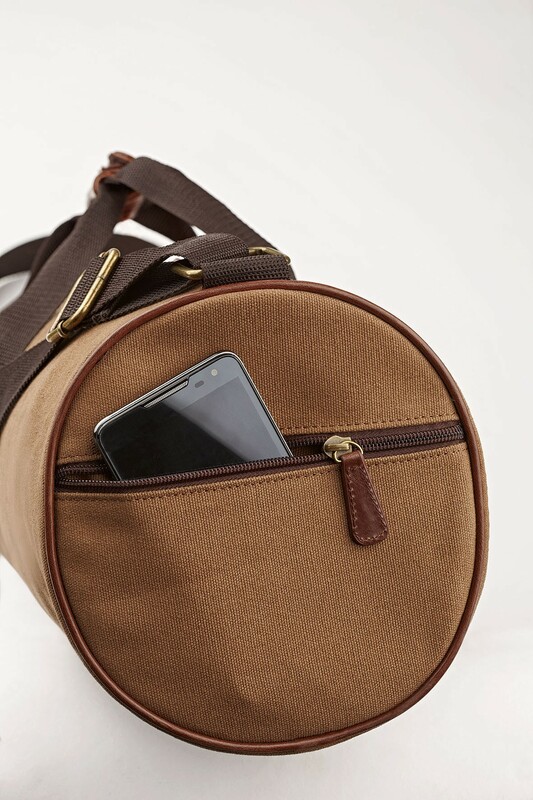 The bag has two side pockets to conveniently carry small items like a mobile phone, stationary, a passport or boarding pass. 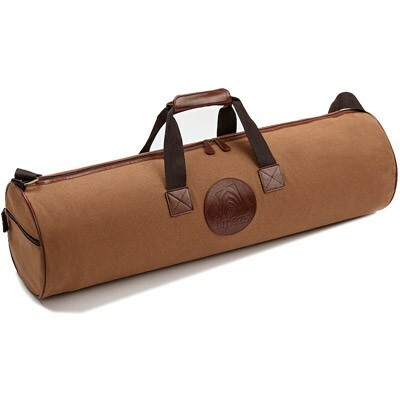 The bag's durable canvas fabric is ideal for travel and easy to store on board as carry-on luggage. It also can be checked-in for air travel convenience. I love to Accessorize things I like the most. I bought the prayer mat and did not expect to travel with it until I had a family vacation after three months and needed to take it with me. So I accessorized and got myself the bag. A very convenient well finished fashion piece, and it helps me ensure I get my TIMEZ5 prayer mat with me everywhere I go. GET THE travel pack, don't buy the bag alone. Don't make the same mistake I did. 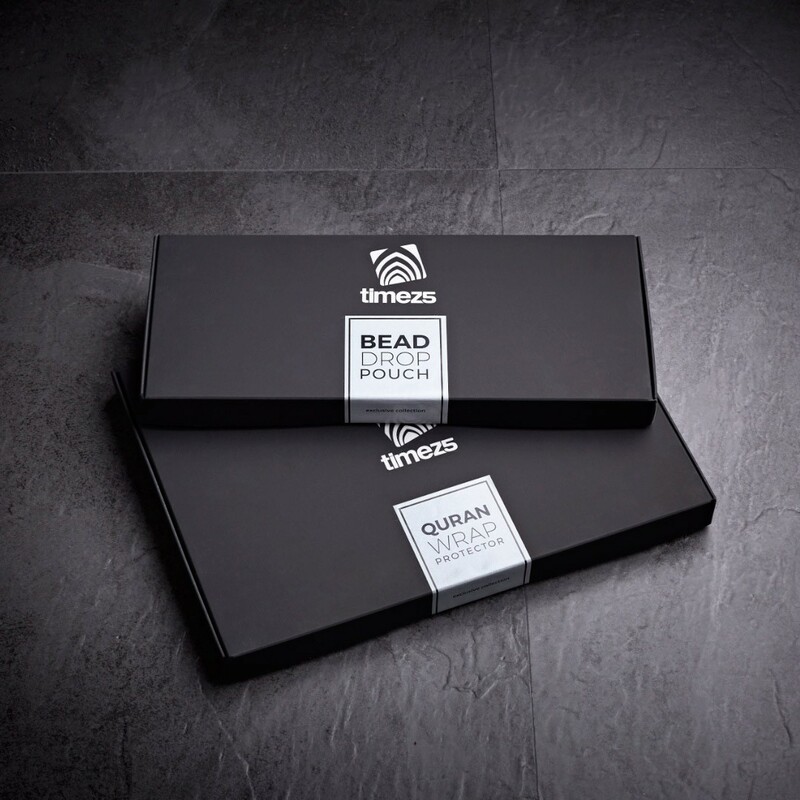 Get the travel pack which is a great deal where you get the bag and the prayer mat together. I originally bought the prayer rug to pray at home then, I needed to travel with my family and wanted to take the prayer mat with me. I could have jammed it into my luggage, but then I wanted to take care of the prayer mat. So I bought the bag separately and noticed I could have got the travel pack which includes the mat and bag at once. 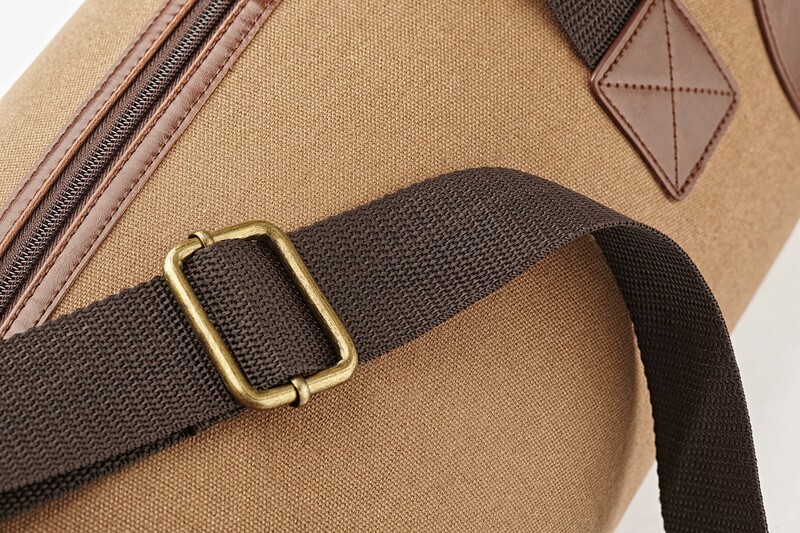 So get the travel pack a much better value and the bag is beautiful. 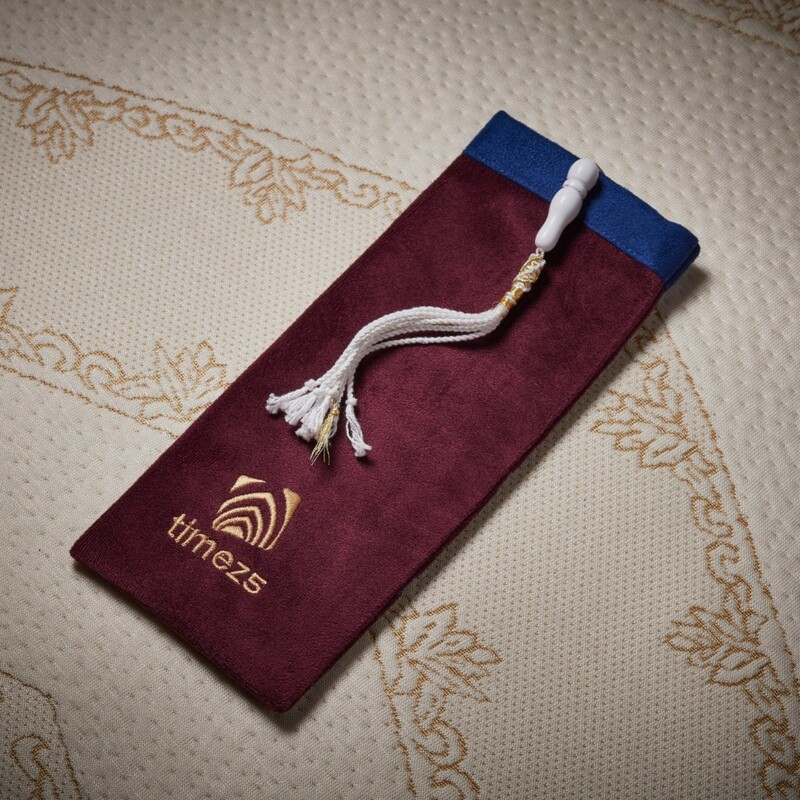 My family and I all have bought the TIMEZ5 prayer mat and use it all the time at home. 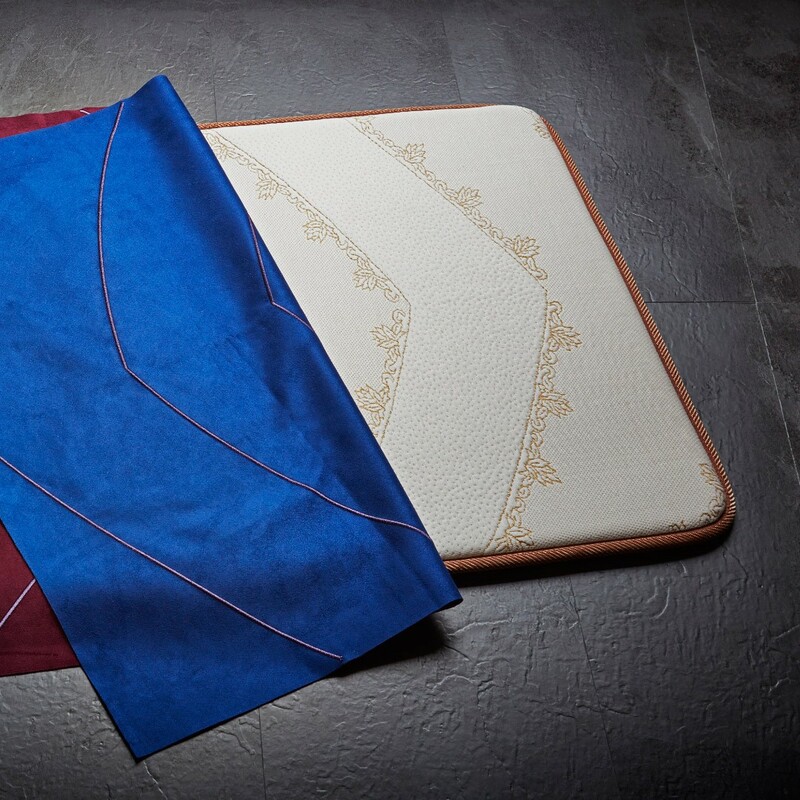 We love it, and you will never want to use another prayer mat again. My family and I were planning our fourth family umrah trip ever, and we had to take the prayer mat with us. So I logged into the TIMEZ5 website and guess what, they had the solution. I bought 6 bags for all my family members and gave it to them as a pre-umrah gift. 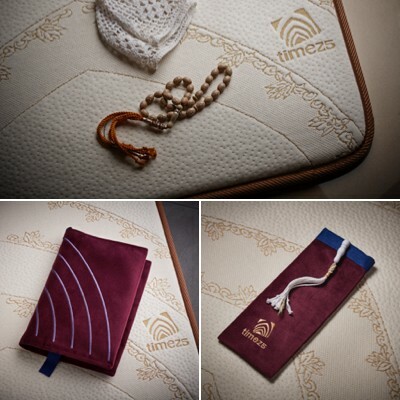 They loved it, and we all travel with our TIMEZ5 prayer mats. It helped enhance our experience, and we love it. A bundle of comfort and joy in a BAG! I loved the design of the BAG. So I bought it and moved around with it in the bag. A senior member of our family was hosting a dinner one night, and she had severe knee problems. So I brought the TIMEZ5 prayer with the bag to the gathering. For one hour they all kept guessing what was inside and I promised something they had not seen before. We pulled it out, and I let everyone try it. They loved it, and they all wanted the beautiful bag with it. The bag is a really nice accessory.